Tottenham Hotspur midfielder Christian Eriksen has set his sights on a move to Real Madrid, a move that could benefit Inter according to a report from Spanish news outlet AS. 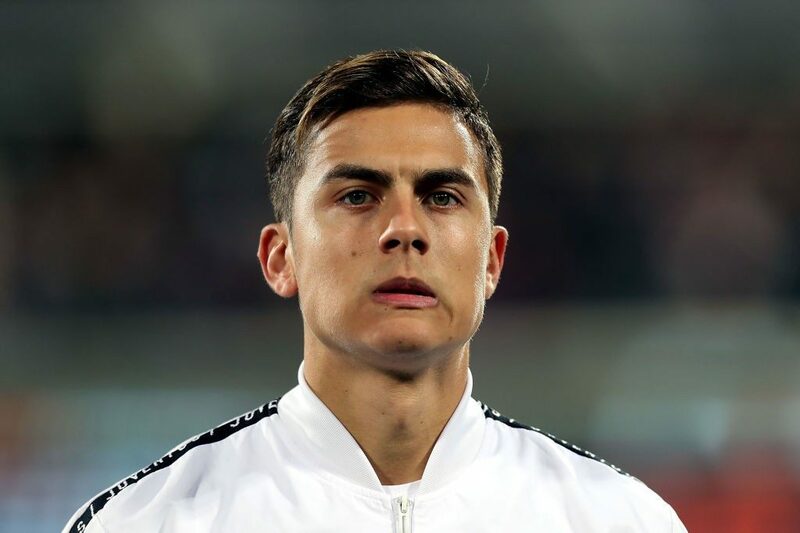 Los Blancos are set to meet Spurs’ €100 million evaluation of the Danish playmaker, who has drawn links to Inter in the past. The Spanish giants appear to have fought off competition from Manchester United to land his signature. 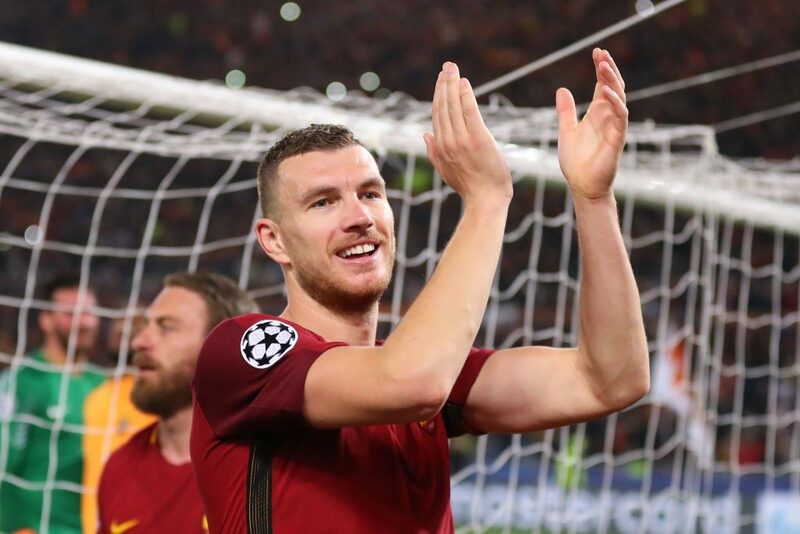 The report then goes on to explain how this move could help Inter. 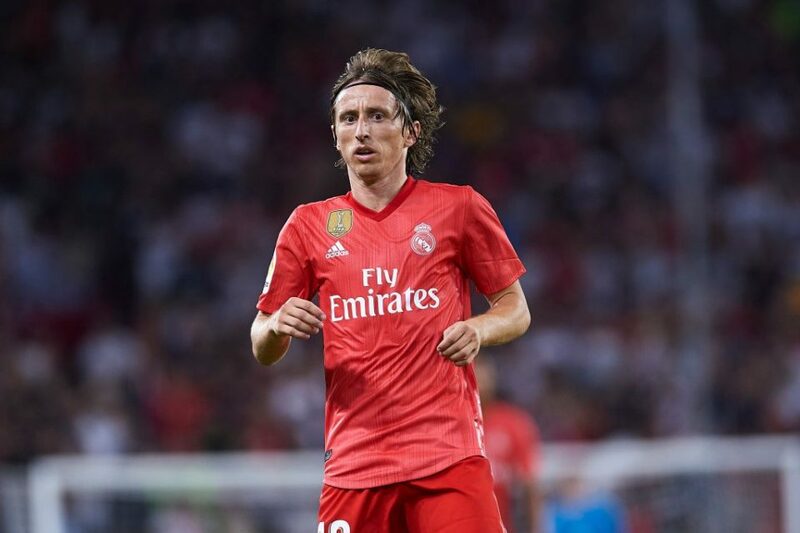 Last Summer Inter showed an extremely strong interest in signing Luka Modric but failed in their pursuit and were even reported to FIFA over their alleged conduct by Real Madrid’s president – although FIFA would take no action against Inter. With Eriksen’s arrival at the Santiago Bernabeu in the Summer, it cannot be excluded that this could open the door again for Inter to come back in for Modric. 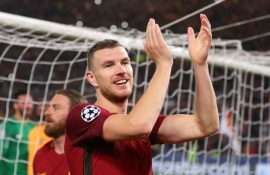 In recent weeks and months however, Inter’s interest in the Croatian has reportedly cooled as evidenced by the fact they appear particularly keen on Ivan Rakitic and even more so Ilkay Gundogan.